How many times can your hotel sheets be slept in once, then washed, and slept in again before they're too worn to use one more time? But we do know that there's now a better end story for used sheets than landfill or being tied together to form an escape route out the back window in a romantic comedy. Westin Hotels has decided that there's more to their famous 'Heavenly Bed' sheets than thread count. In fact, their new upcycling program for used linens is making every thread count. The hotel chain's Project Rise: Thread Forward transforms dated bed linens into all new fabric: a soft, breathable jersey material. Then it's made into kids' pajamas. It's a sustainability program, yes, but it speaks to even more than a commitment to the environment. Westin has embraced and established groundbreaking Wellness programs for its guests. 'Sleep Well' is one of the pillars of that program, and Westin has been inspired by studies that show a third of adults and majority of children don't get enough. Westin also recognizes that for more and more of us, giving back is also important to our sense of well-being. These kids' jammies hit all those buttons. It's the first large-scale textile upcycling program in the industry. 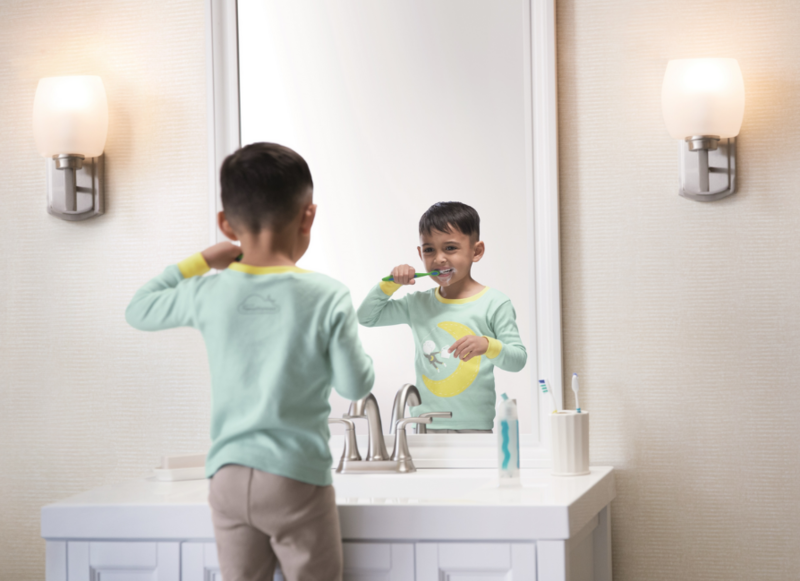 In the first 5 months, 50 Westin hotels world-wide collected a mind-boggling 30,000 pounds of linens, that were turned into thousands of sets of children's sleepwear. 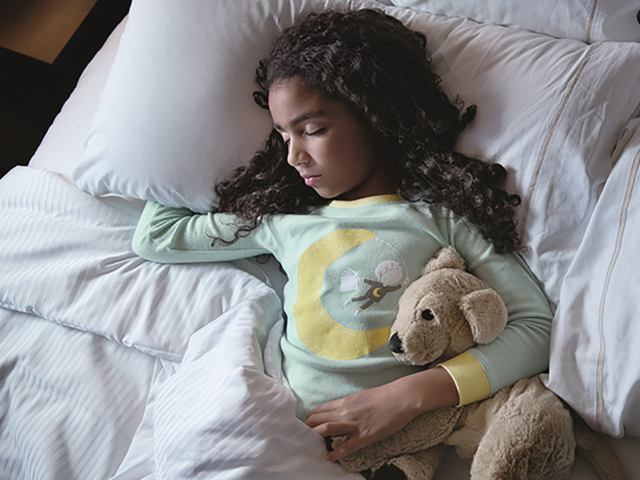 Westin is working with charities to distribute pajamas to children in need, whose insecure circumstances contribute to poor sleep. New York, Toronto, Mexico City, and Cape Town are among the first cities where Westin is sharing the gift of sleep outside its hotels. Sadly, pajamas are among the most-requested items of charities that support low-income families. Putting on pajamas contributes to a bedtime routine that can help provide children with the healing power of sleep. Which is why Westin guests will also be able to buy a pair of pajamas for kids in their own lives, with proceeds benefiting the program. The jammies come in kids' sizes 2-8, all in a playful, unisex design of a child rising over a moon with a book – a nod to a better sleep empowering a better day. It's a multi-level wellness win: for the environment, the well-being of Westin hotel communities, guests and hotel associates who came up with the idea and whose participation makes the program possible. Westin hopes their program inspires change and textile upcycling throughout the travel world. It's certainly a way you can feel good about being kind to the planet, and to others, when you travel.